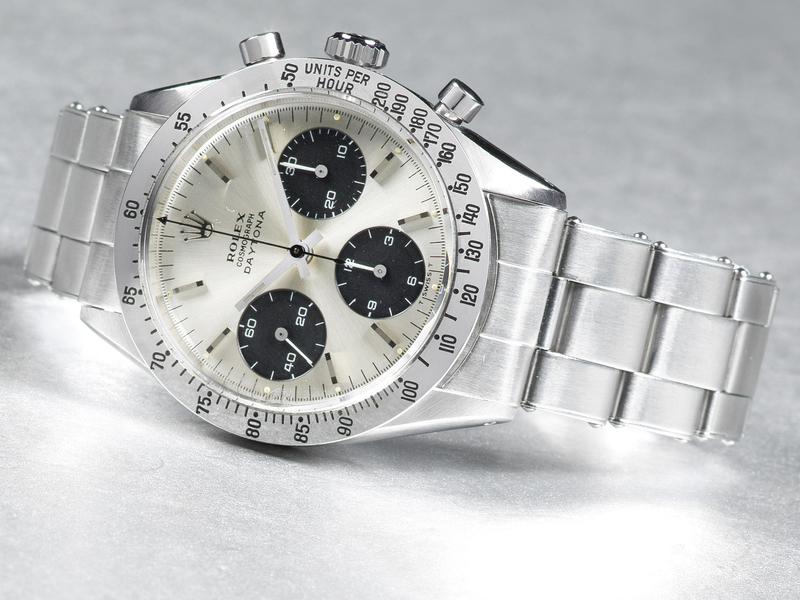 They rarely come up for sale, which is why Bonhams expects it to sell for $420,000 to $560,000. 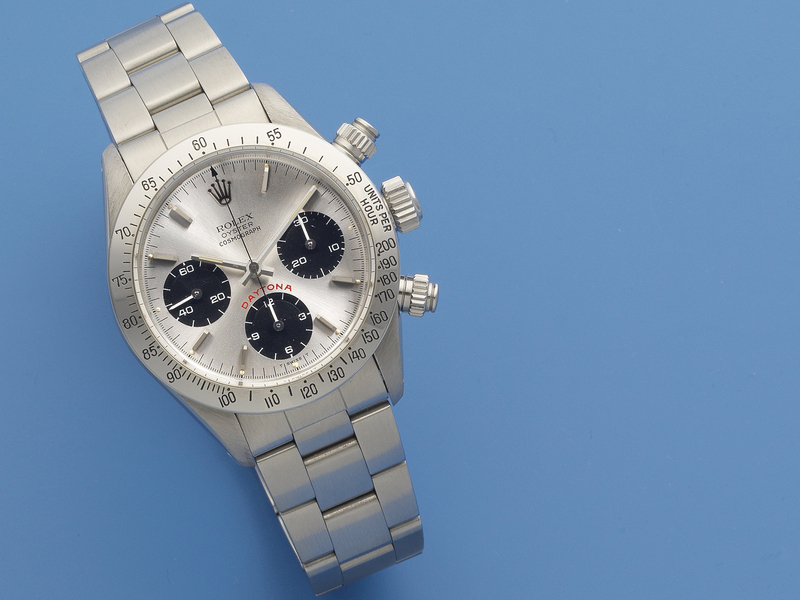 Another supremely rare timepiece offered is a Rolex Daytona ‘Desert Eagle,’ with a $210,000 to $350,000 pre-sale estimate. 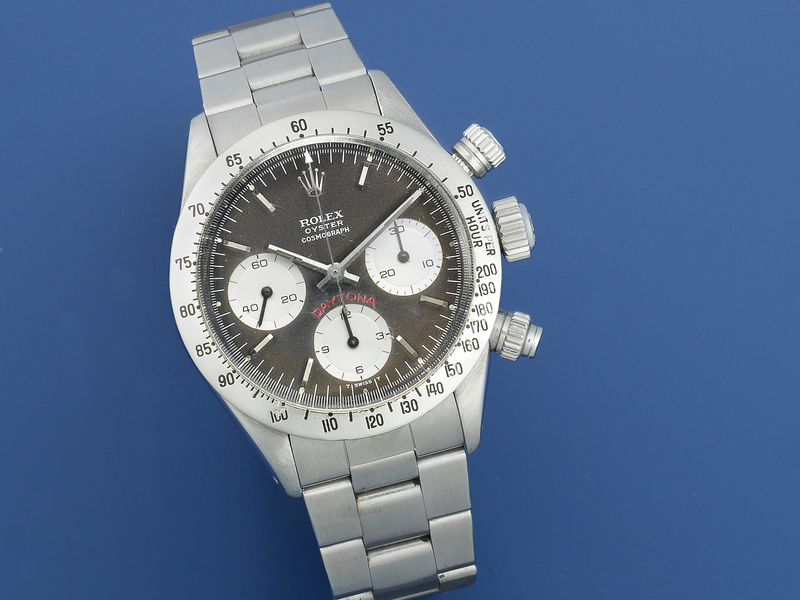 The watches were originally commissioned by the UAE in the 1970s to be given as gifts to high-ranking officials and dignitaries. The unrestored and eye-catching dial displays the ‘Quraysh Hawk’ and the UAE coat of arms. 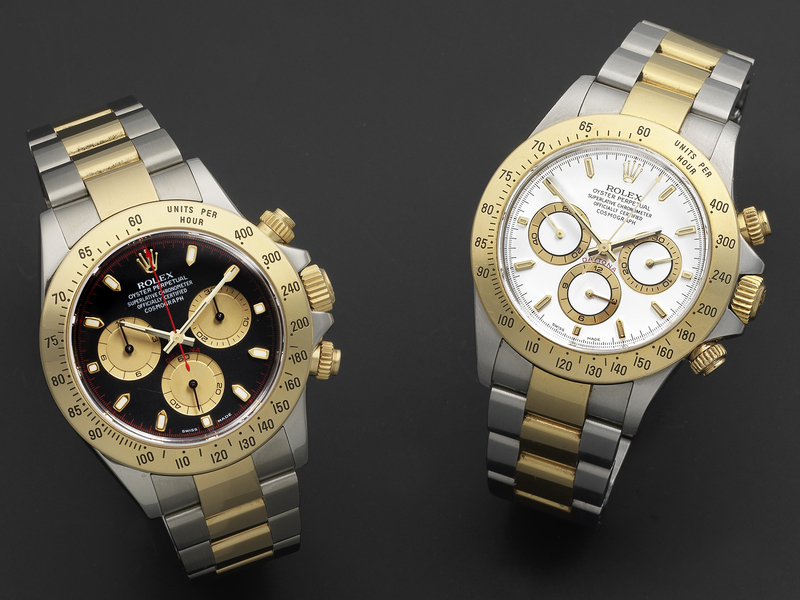 Today, they are among the most sought-after Daytonas in the world, Bonhams says.